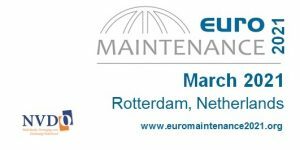 Professor Kurt Stockman and his team will offer 3 interesting conferences on Challenges & Solutions to increase motor Efficiency in Existing Applications and our members/experts will also offer 2 non commercial conferences also on that topics. After each conferences we will have 10mn Q&A but also discussions to share experiences or why not discuss some potential projects or trainings. Dont wait to register we have limited seats and do not hesitate to invite your contacts.